Thanks for stopping by the Fourth Grade homepage! Back to the TCE Website! ​ See America’s natural wonders and historic sites for free. 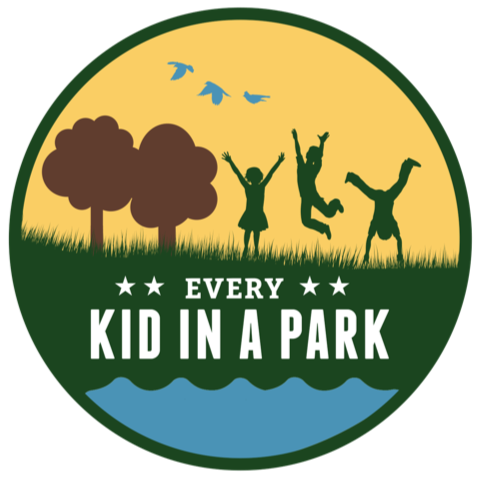 Click the link to get your free pass for a 4th grader and family to visit any park in America !